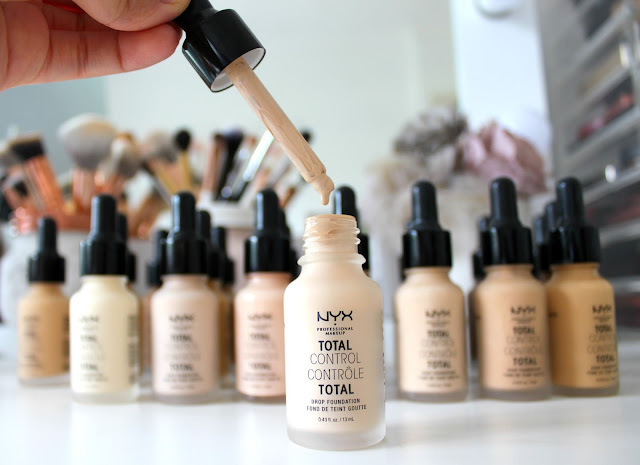 My every day makeup is not actually very exciting, the main thing I change up is usually my lip colour, the easiest way to change up a look in my opinion! As you can imagine, this means I have a massive range of lip colours, ranging from the reddest lipstick to the nudest of liquid lipsticks. Continue reading to hear my thoughts on the new Rouge Velvet the Lipstick from Bourjois! 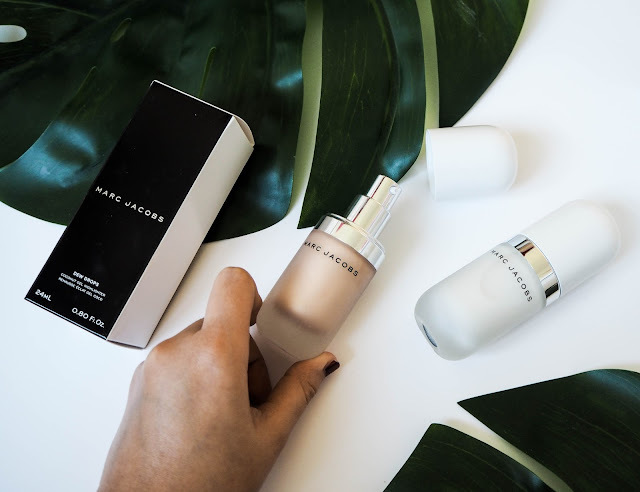 I've been asked many times to review the Marc Jacobs Perfecting Coconut Face Primer, so here it is :) Along with a review of a new found love of mine, their Dew Drops Coconut Gel Highlighter! Having done the makeup for countless brides during my career, I've shared the final rushed moments before a girl leaves her home for her wedding many times. One of the last things almost every girl does before she leaves is spritz her wedding day perfume all over, I did it myself on my own wedding day. 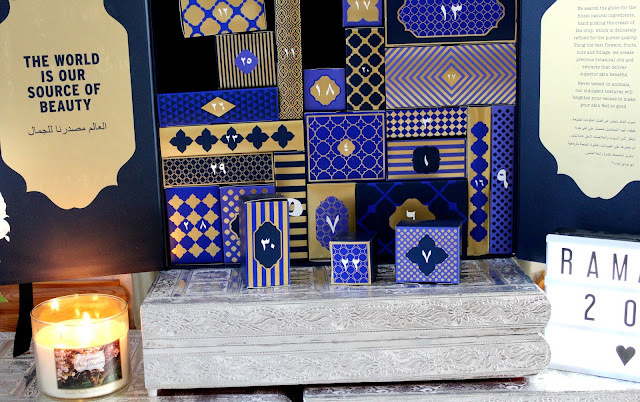 Eid Gift Guide 2017 + GIVEAWAY!! 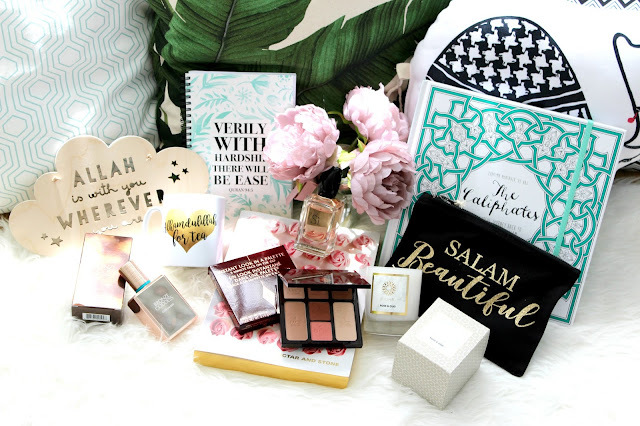 Corresponding with my Eid Gift Guide Video, here are the products I mentioned up close, with links to buy and how to Enter my giveaway! Ramadan Kareem my lovelies! Hope you're all having a great first fast and that these long days aren't too testing for you! IF they are, you might enjoy a little treat at the end of the day, to have a little pamper when you're not feeling your best. That's where this gem comes in! Here's my latest, a Spring Haul! Let me know what you think and please subscribe to my channel HERE if you enjoy it!